As every year, Bell & Ross invites guests for a big annual party and of course the BR Community was part of the evening. 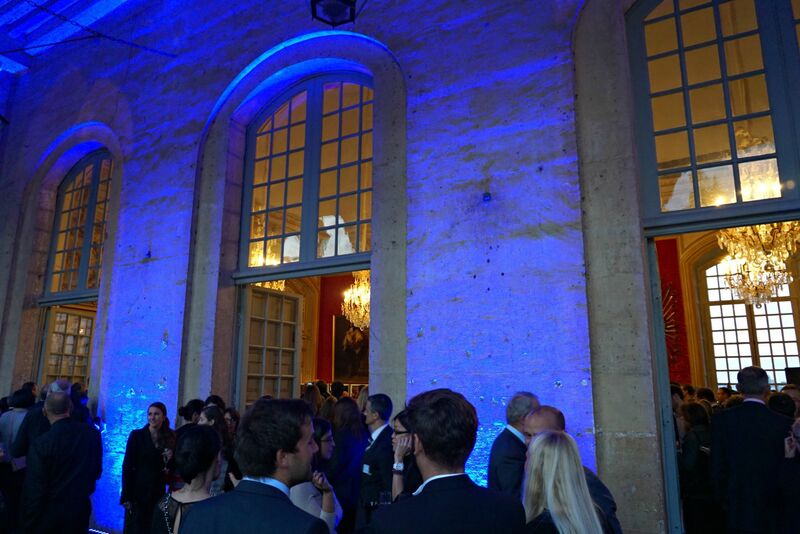 Together with retailers, journalists, bloggers, fans, military and customers, I was invited to celebrate the annual party at the breathtaking Hôtel National des Invalides in Paris. In this majestic location, Bell & Ross exposed its new creations and formally introduce a strong collection. This year the great revelation was the nearest release of BR-X1 Chronograph Tourbillon. The BR-X1 line is inspired by the excellence of the aeronautical industry and by its new technologies. Revolutionary in its design, this new collection marks the beginning of a whole new chapter in the saga of the brand, an extreme version of the now iconic BR-01, celebrating this year its 10th anniversary. Launched in 2005, the BR01 was inspired by the simple idea of turning a plane’s cockpit clock into the best aviation wristwatch, reliable, functional, readable and precise. Thanks to this original idea, “from the cockpit to the wrist”, the BR01 broke with the aesthetic codes of the contemporary watchmaking. 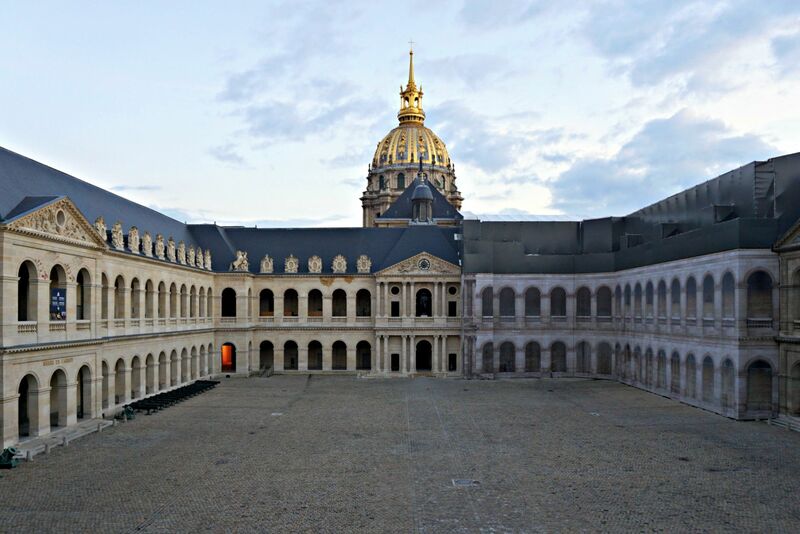 The Hôtel National des Invalides, an emblematic and historical military site, was the perfect venue to celebrate the 10th anniversary of the brands iconic timepiece and to unveil the brand’s newest Haute Horlogerie models. After Carlos – A. Rossilo’s welcome speech, the guests discovered the new Bell & Ross Know-How movie and the 2015 novelties within this exceptional venue. The French and international press, military representatives, professionals of aeronautics, all sharing their common passion for timepieces and the history of aviation, enjoyed a very special moment. Bell & Ross is a luxury French watch company headed by the French and Swiss designer Bruno Belamich and businessman Carlos A. Rosillo. 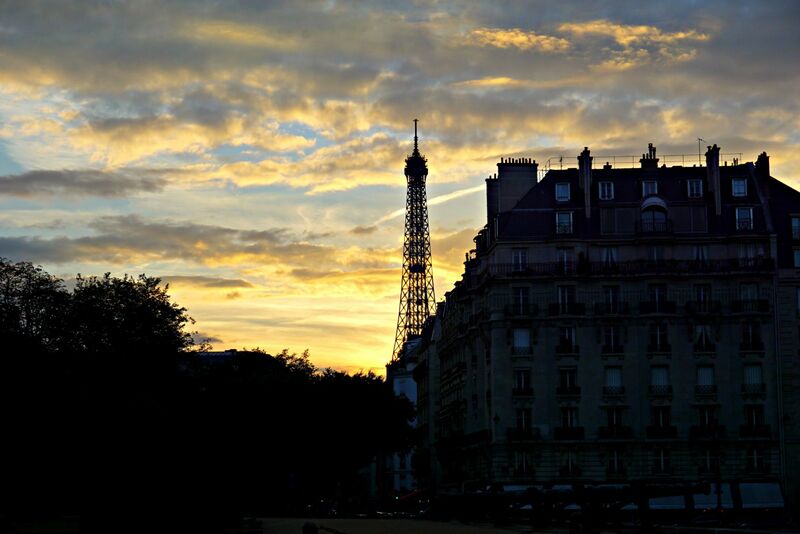 The brand was launched in 1992. The first watches were designed by Belamich and Rosillo and made by a German watchmaker Sinn. Watches such as the BR Instrument have been designed to replicate the shape of a cockpit instrument taken from an aircraft. The BR02 range caters for diving professionals through the use of highly legible dials and cases water resistant to withstand 1000 metres of pressure. Another offering is the Hydromax; which contains hydraulic fluid within the case to counteract the effects of external pressures. Bell & Ross’s first watches were virtual re-issues of Sinn models and carried the Bell & Ross logo as well as Sinn’s. The partnership ended in 2002, when Bell & Ross began its own independent production in its facilities La Chaux-de-Fonds, Switzerland. The aesthetic appeal of Bell & Ross is mirrored in its four design principles, namely optimal water resistance, highly accurate Swiss mechanical movements like the ETA Valjoux, clear visual indicators, such as those found on aircraft instrument panels, and special functions intended for specific uses. It also has a quartz line with the identical characteristics (except for the type of movement utilized) called the BR S that utilizes the highly regarded ETA 980.163 15 jewel quartz movement. The panoramic view of the golden dome was stunning.